Façade shop drawings or fabrication drawings are the backbones of any façade fabrication industry. Obtaining architectural approval is only a small part of what a quality Façade shop drawing provides. Façade shop drawings are a roadmap utilized by project managers and installers, and can greatly affect the profitability of any project. Façade shop drawings reflect the structure and shape of the building’s façade at every location. These drawings may be submitted for approval from the consultant and the architect. In today’s fast-paced construction, fabricators are finding themselves facing tighter construction schedules and longer material lead times. A façade team who can provide cost-effective and quality service will definitely help them not only to bid profitably but to deliver quality service to customers. 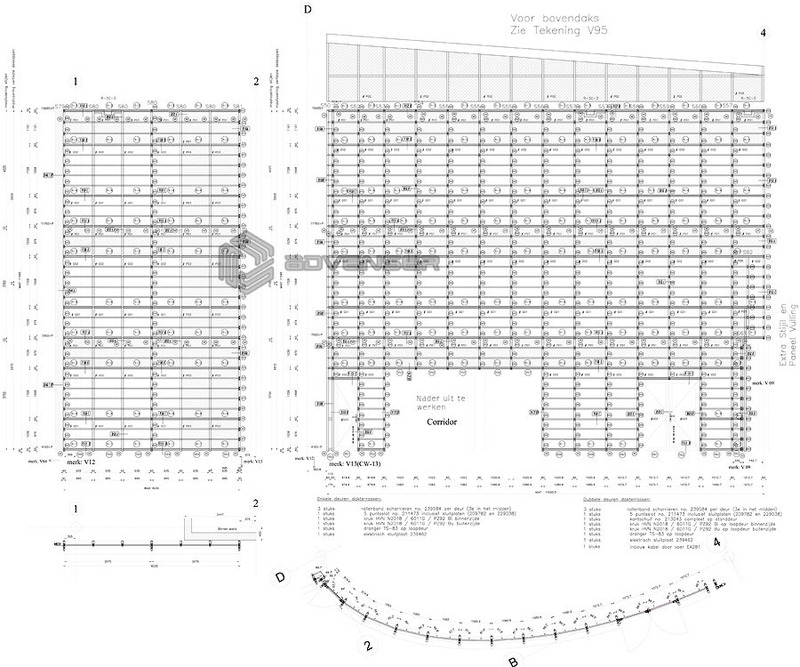 Our façade engineering team specializes in custom facade shop drawings. We also do mandatory drawings needed for the building approval.